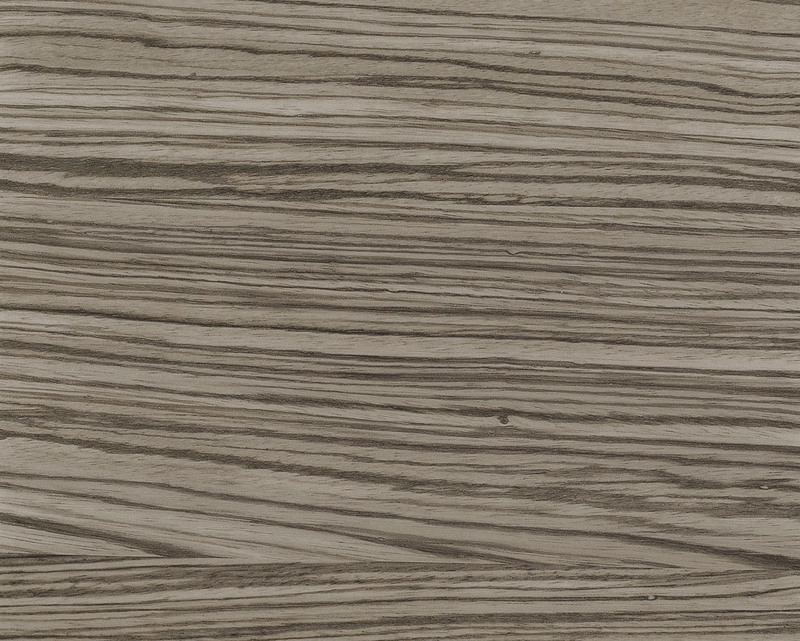 LONZEBRA TOPSEAL's striated linear pattern is not only visually extraordinary, it also serves to mask dirt and other blemishes. 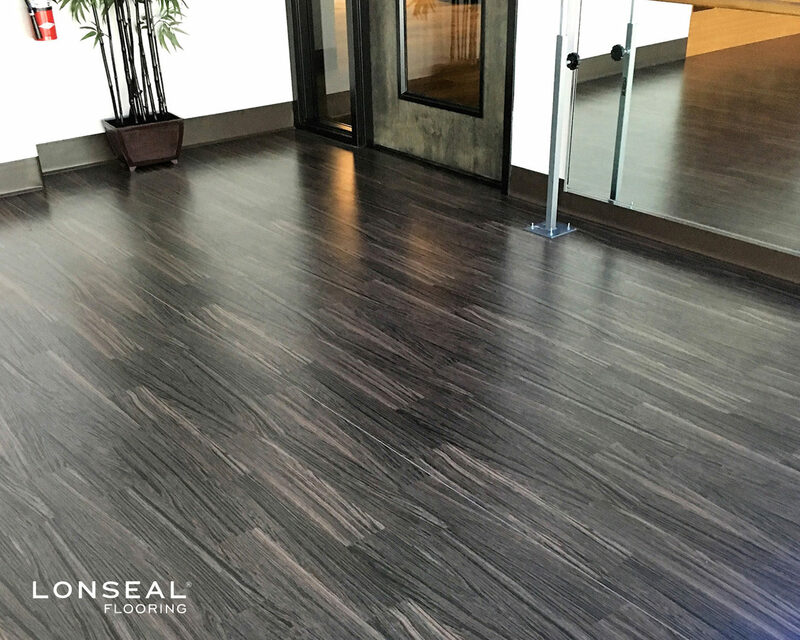 The exotic colors and patterning are striking on their own and also have exciting pairing potential with Lonseal's Loneco®, Lonwood Natural and Lonwood Dakota products. 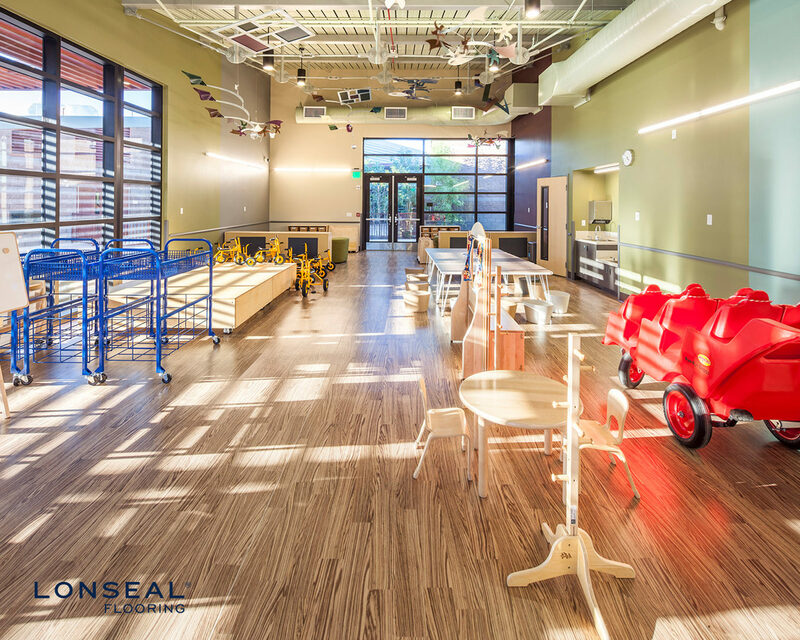 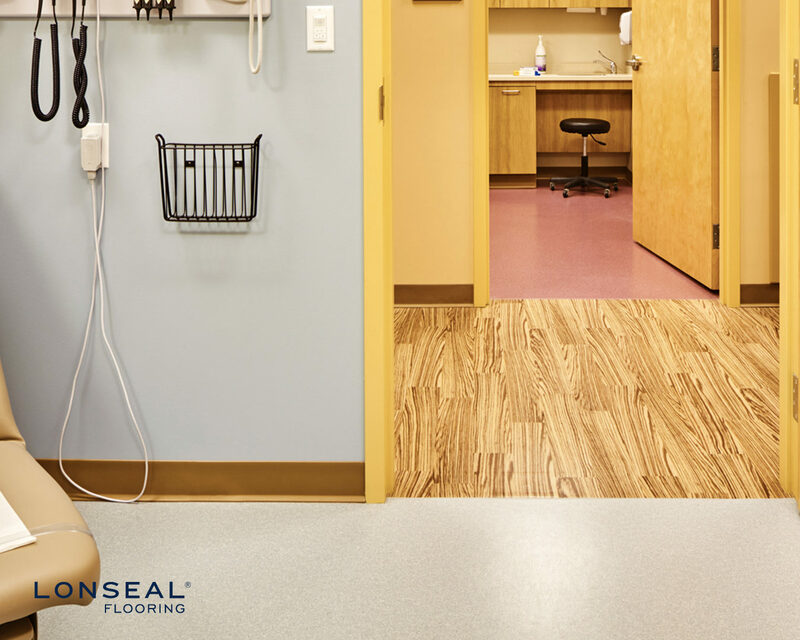 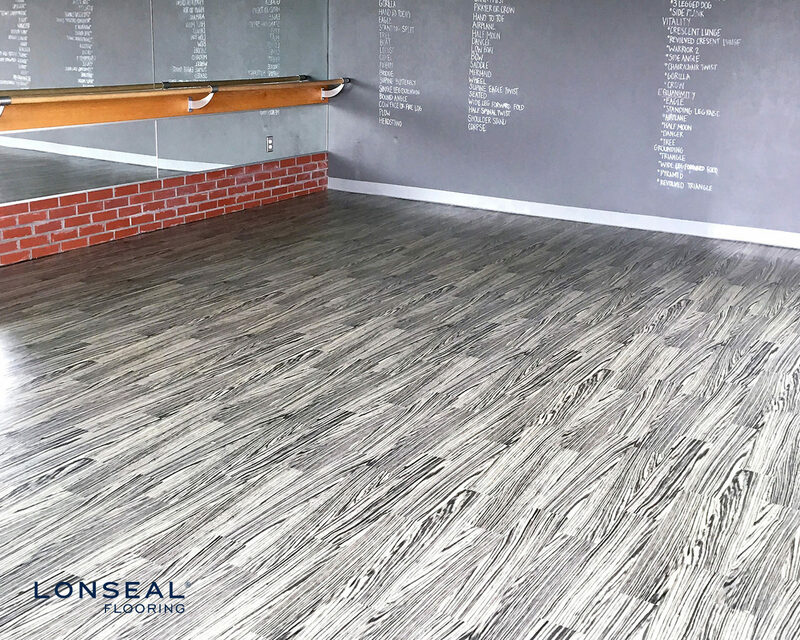 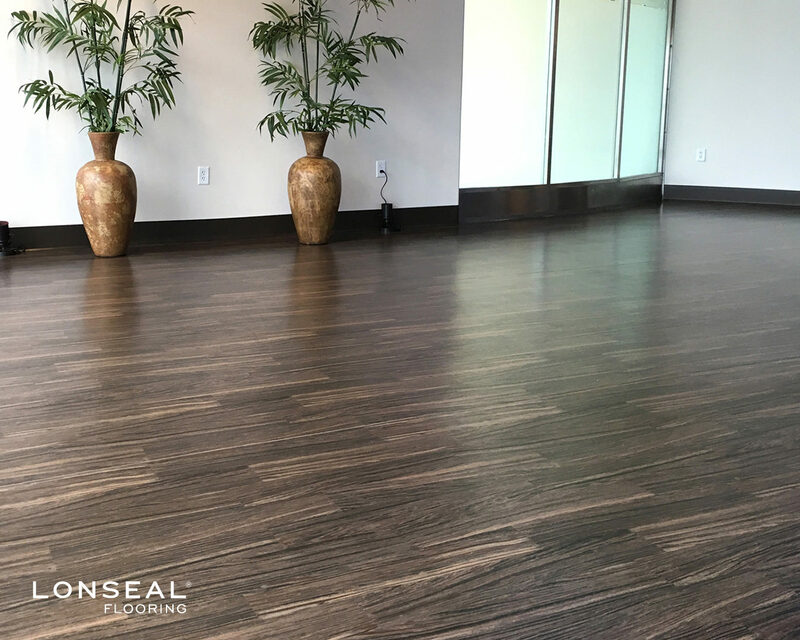 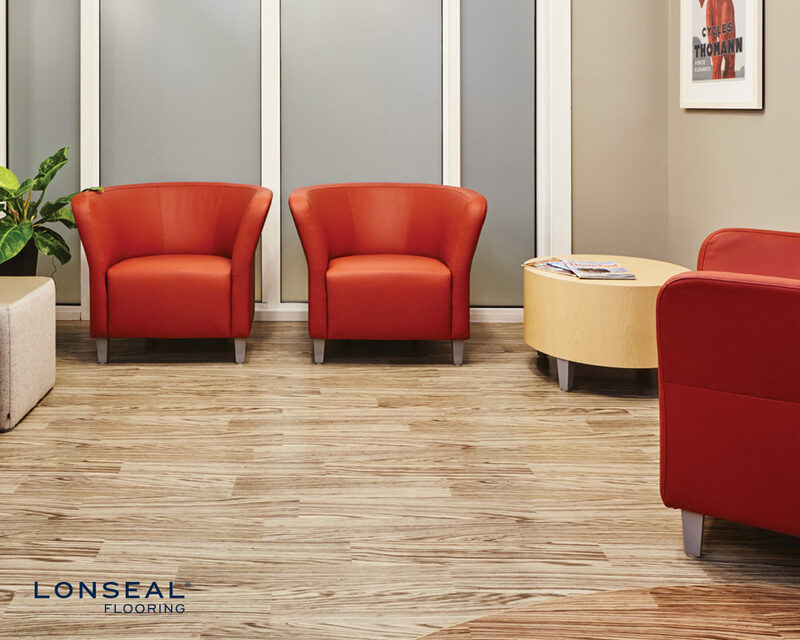 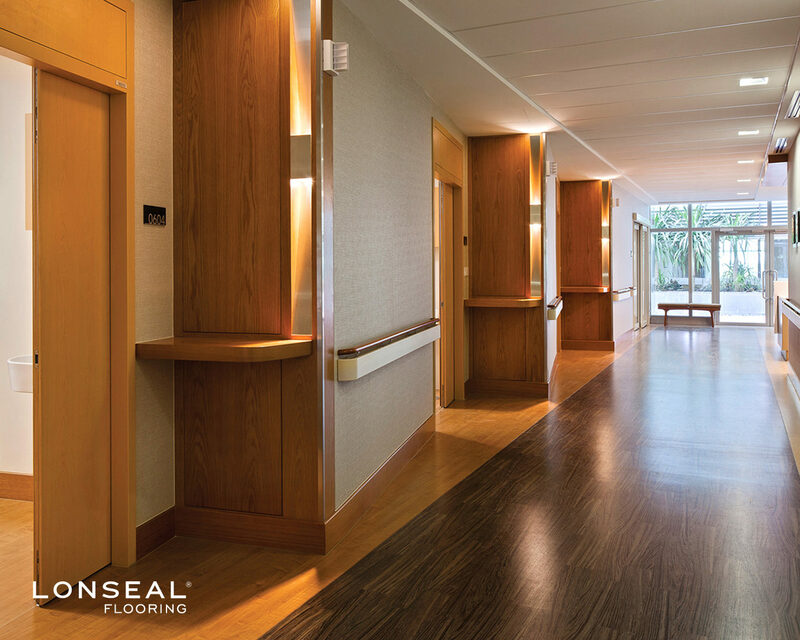 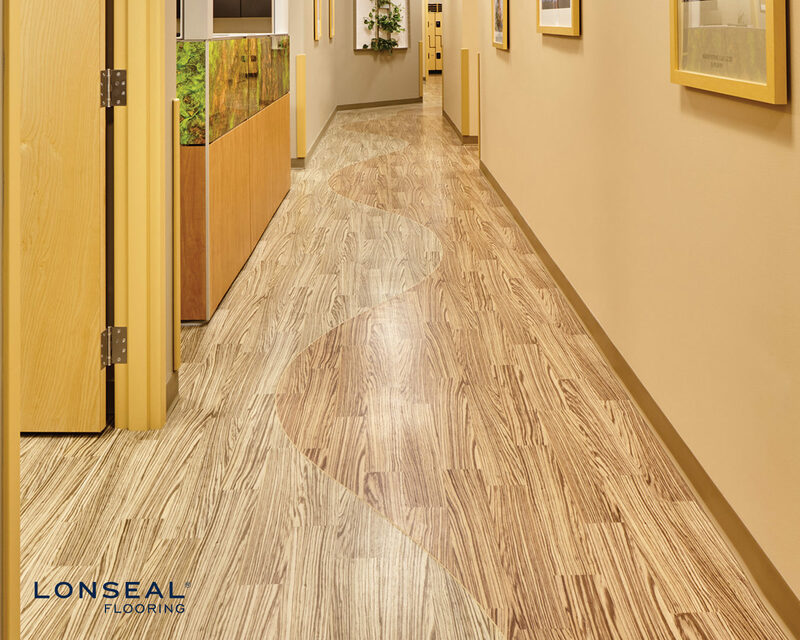 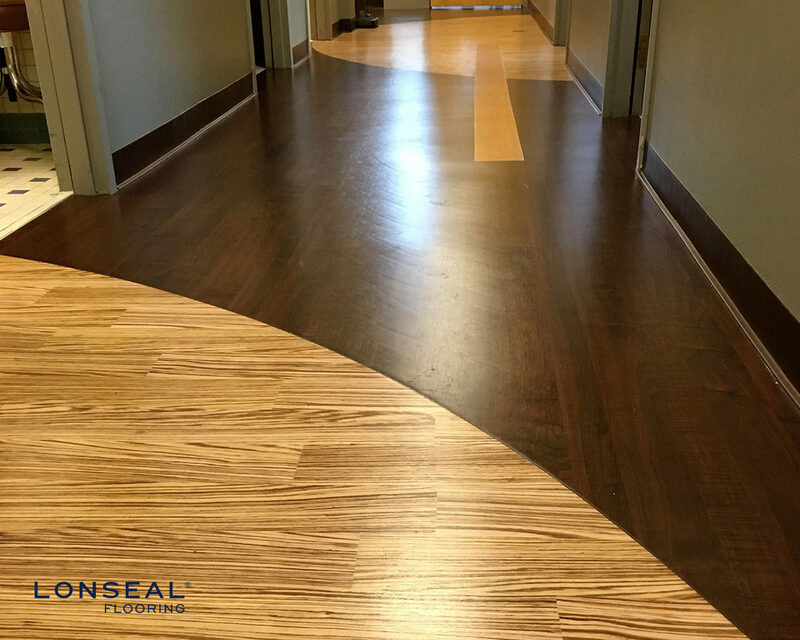 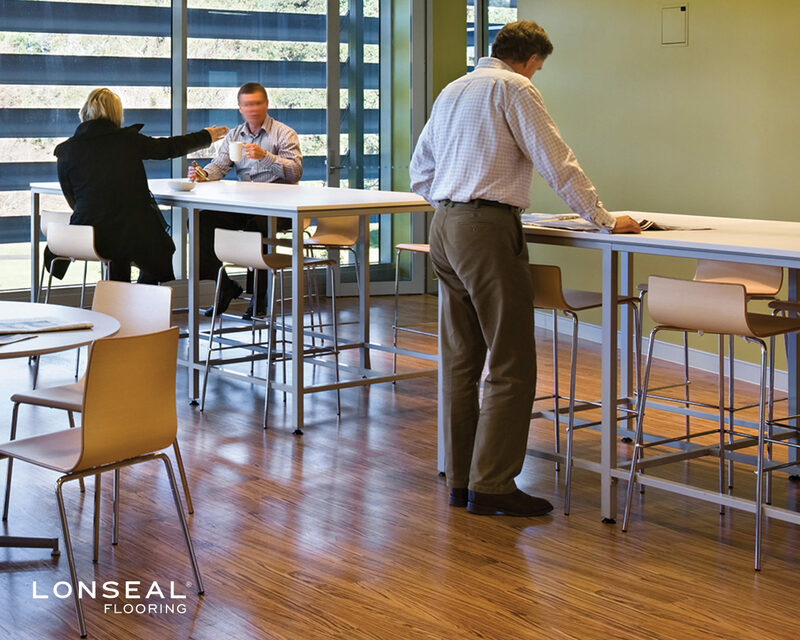 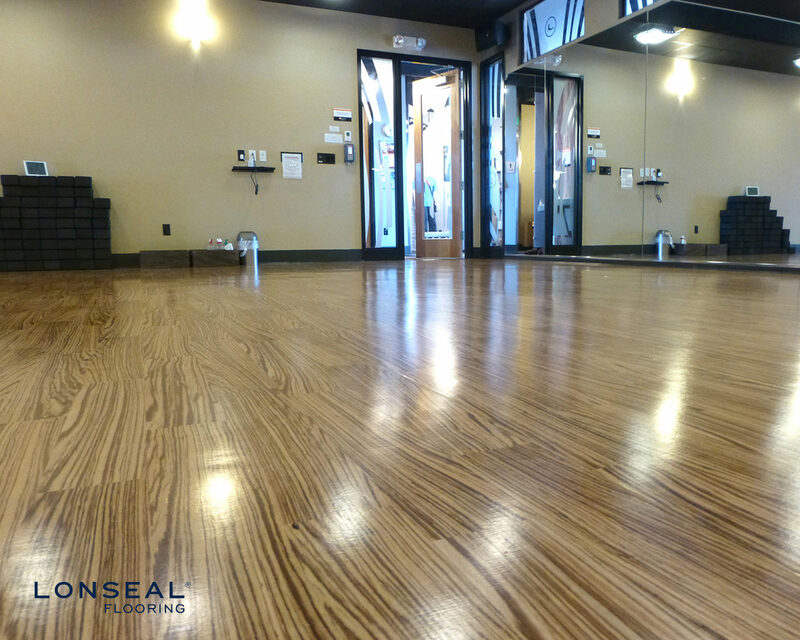 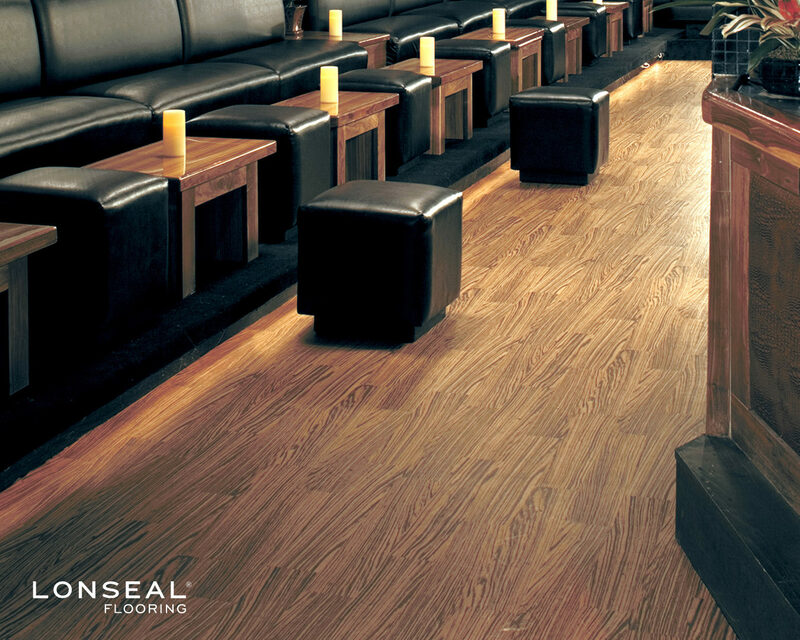 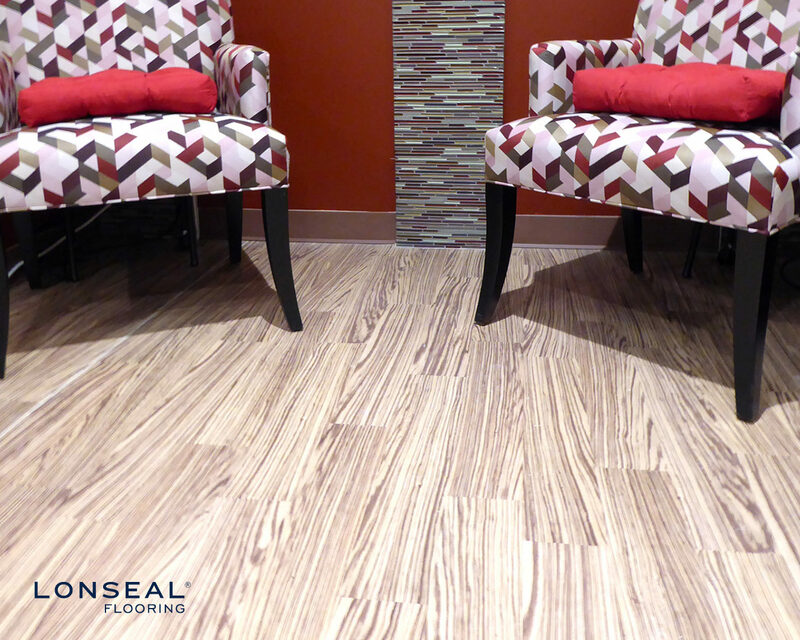 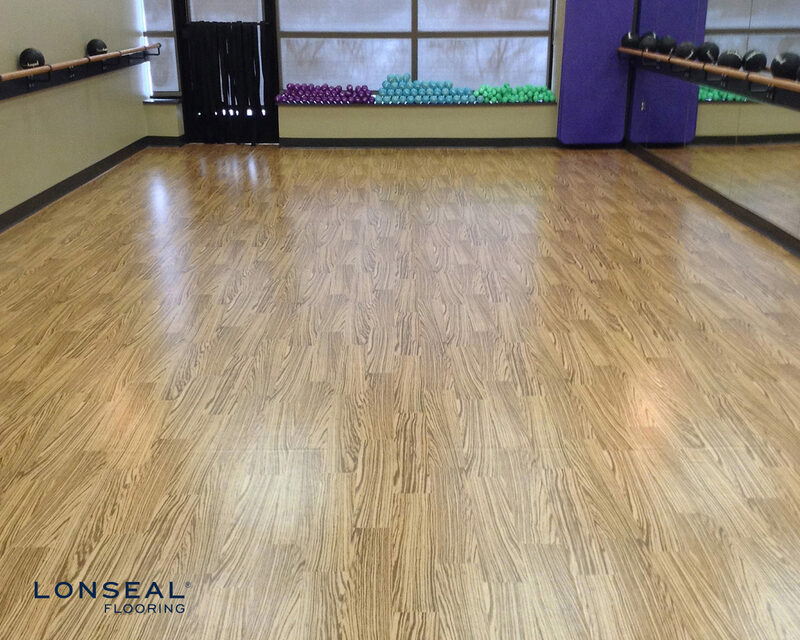 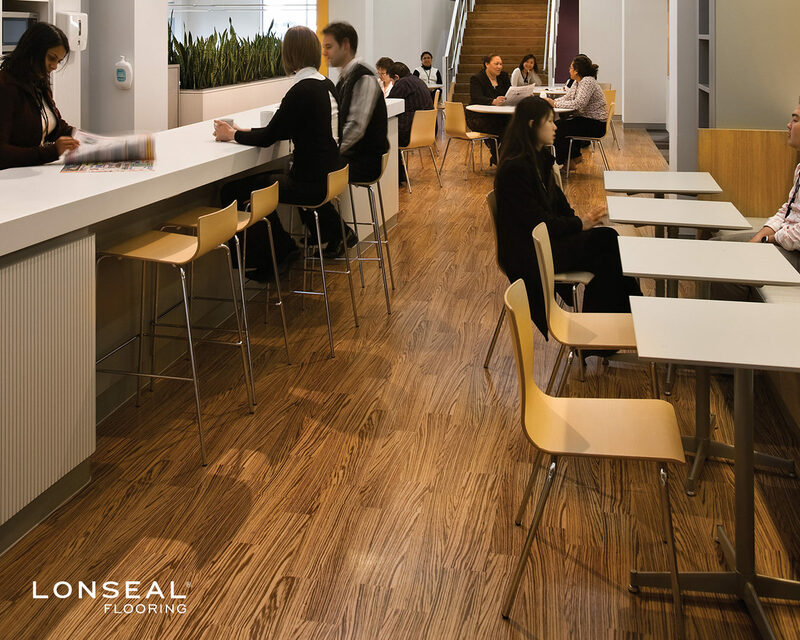 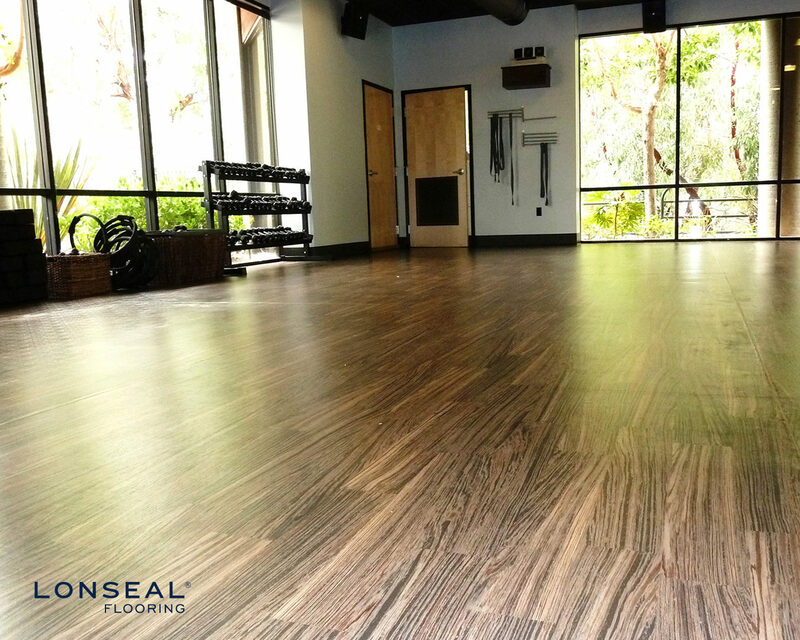 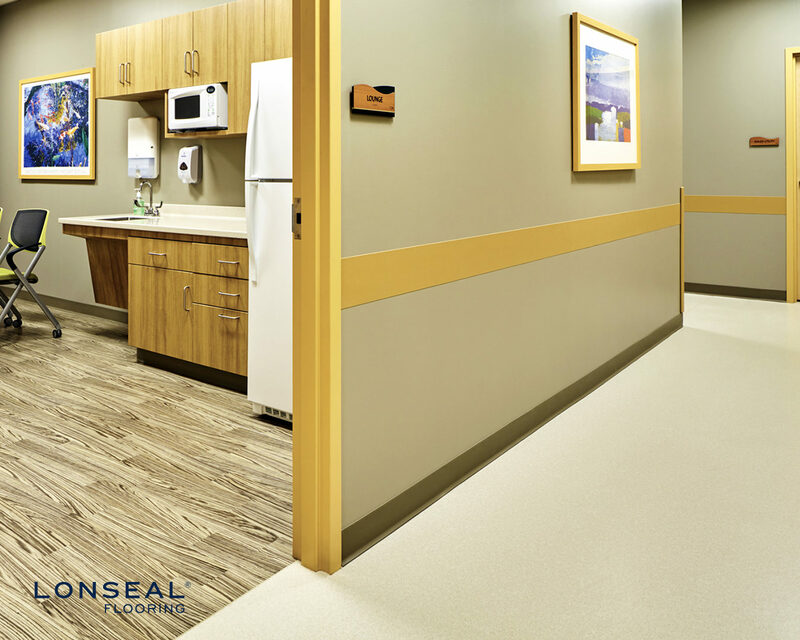 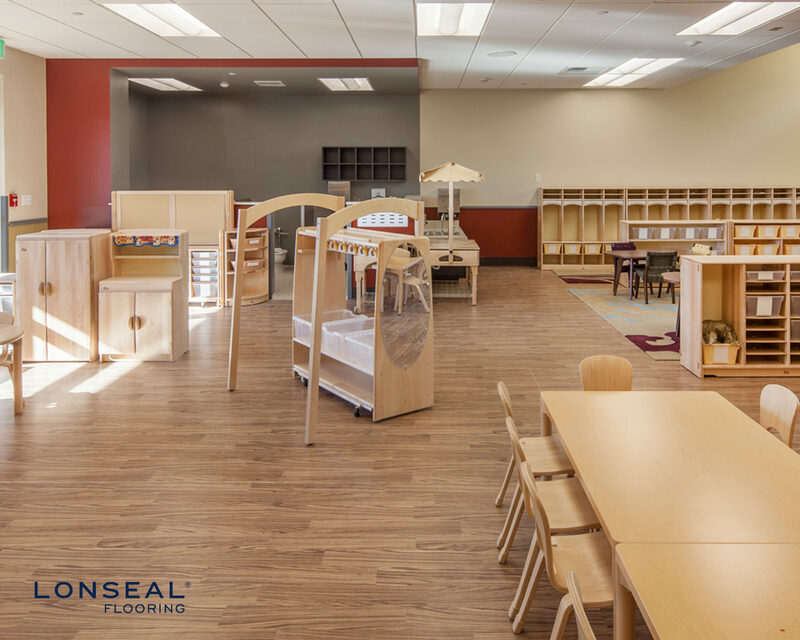 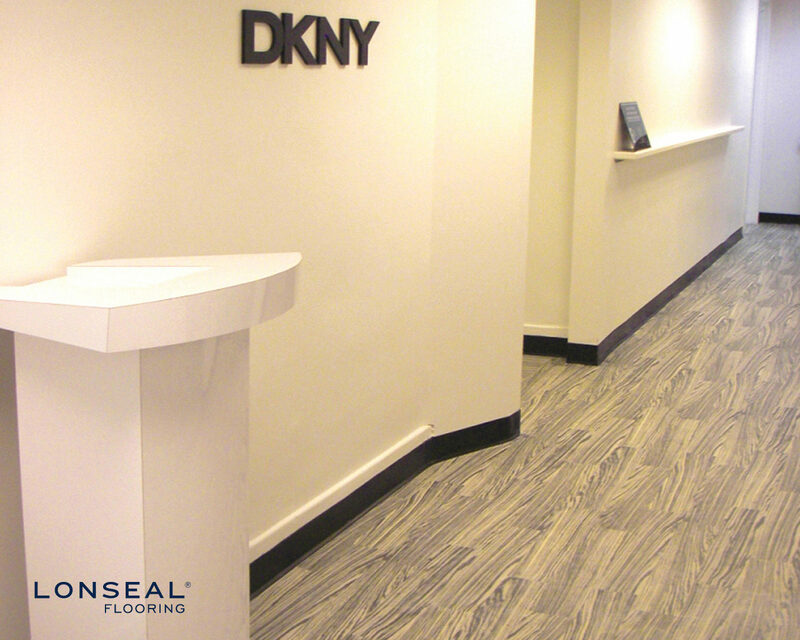 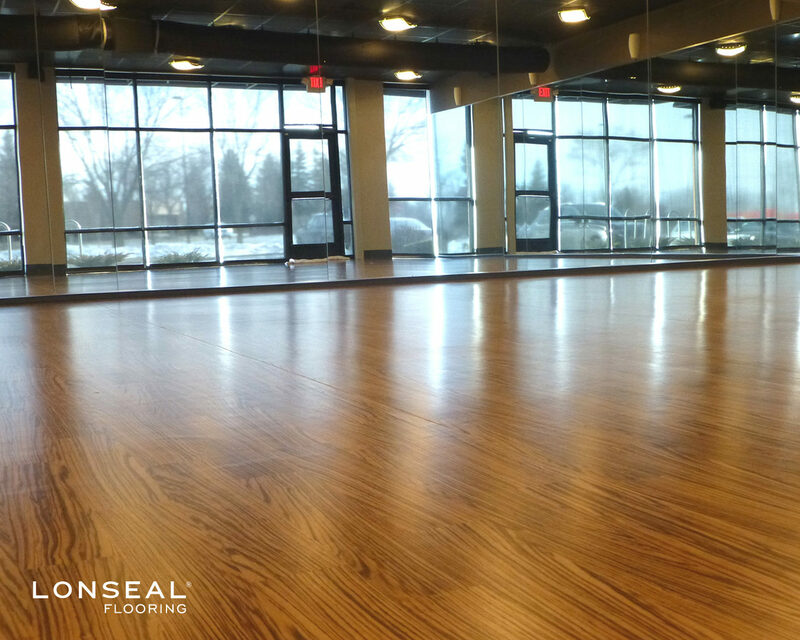 The Lonzebra comes standard with Lonseal's exclusive Topseal formulation, a factory-applied urethane finish that protects the floor, reduces scuffing and simplifies routine maintenance.